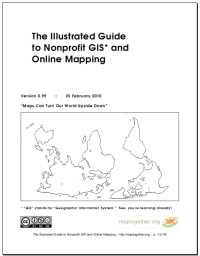 MapTogether, which focuses on providing GIS support to community and nonprofit organizations, has released a booklet called the “Illustrated Guide to Nonprofit GIS and Online Mapping.” The 45-page PDF file reviews basic GIS concepts, provides examples of nonprofit mapping, free data sources, and provides an overview of the more commonly available low-cost and free web mapping and desktop GIS software applications. The booklet was authored by Jim Craner, a GIS consultant who has done work for Americorps VISTA and Code for America. 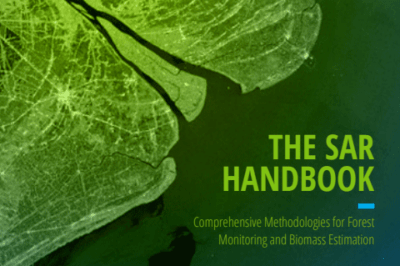 The booklet is broken down into four main sections: Why GIS Matters to Nonprofits, GIS 101: Getting the Lay of the Land, Data: What Are We Mapping, and a summary of available GIS and mapping tools. Forty-six pages long, the booklet is aimed towards volunteers and nonprofit professionals without the need for a GIS background. 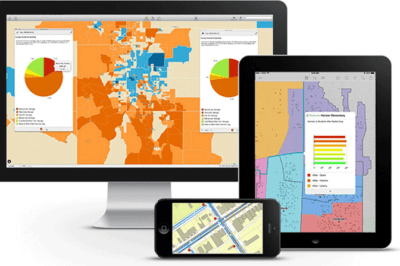 The book highlights free GIS tools and data sources to help nonprofits access affordable geospatial services. After reading the booklet, readers will obtain a basic understanding of what GIS is, basic spatial analysis, and what CSV, KML, SHP files are. 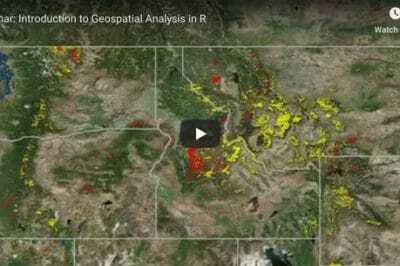 There is a short review covering some of the more common GIS tools and online mapping applications.